Hunan customers visited our factory to inspect the operation of the waste tire pyrolysis plant before purchasing the equipment and were very satisfied with the design of our condensing system. 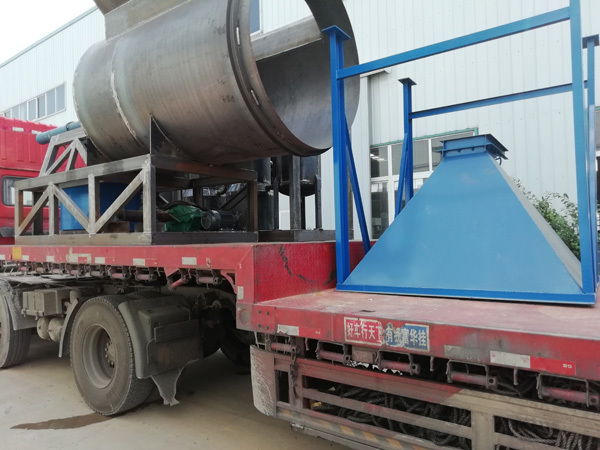 Those who know a little bit about the knowledge of waste tire pyrolysis plant must know that the most important thing for one waste tire pyrolysis plant is the condensing system, which directly determines the oil output rate of this waste tire pyrolysis plant. 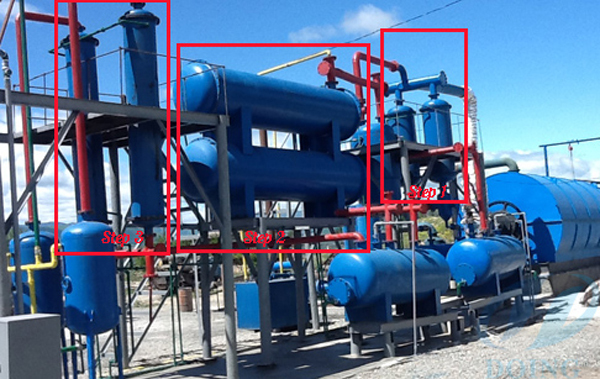 Because we are using the most advanced condensing system in the oil industry, both vertical and horizontal shell-tube condensers, we can ensure adequate cooling of oil and gas. At the same raw material standards, we can guarantee the highest oil yield. 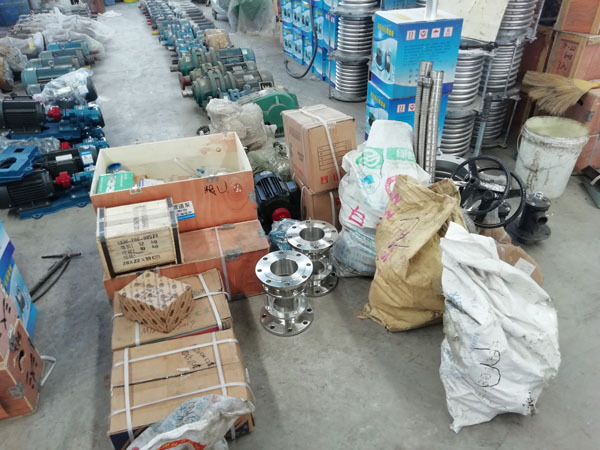 The customer have much experience in pyrolysis oil. After visiting our factory, they decided to purchase the waste tire pyrolysis plant from us. 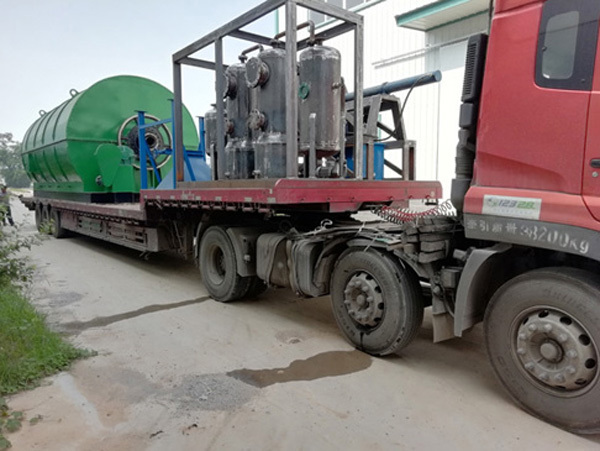 Yesterday the customer's waste tire pyrolysis plant was delivered on time.